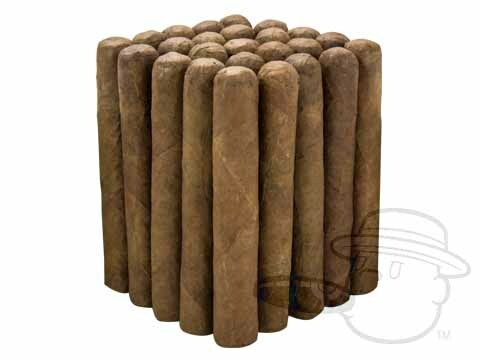 Segundo cigars by Victor Sinclair are a mellow to medium bodied blend of fine tobaccos from the Dominican Republic. 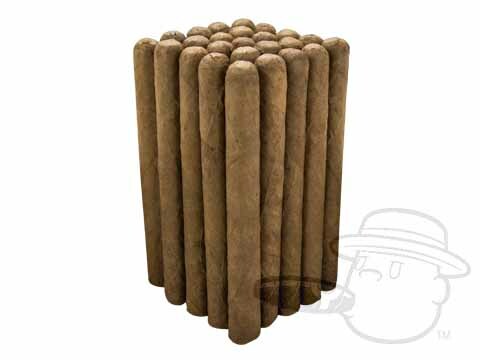 These tasty cigars reveal notes of oak and are full of delicious flavor. Available in several sizes including Churchill, Robusto and Torpedo, Segundo cigars are a mellow to medium bodied smoke that's loaded with flavor.